We found 1 open box, clearance, and sales items from Ion Audio - Open Box - Clipster Wireless Speaker - Black. 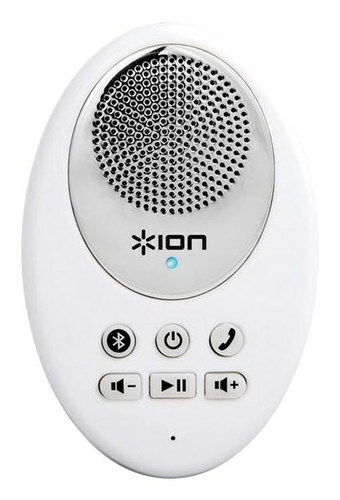 We found 12 open box, clearance, and sales items from Ion Audio - Open Box - Sound Splash Portable Bluetooth Speaker - White. 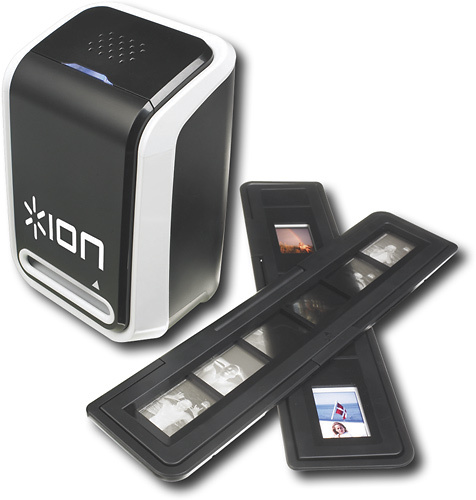 We found 400 open box, clearance, and sales items from Ion Audio - Open Box - Film 2 SD Plus Slide and Negative Scanner - Black. 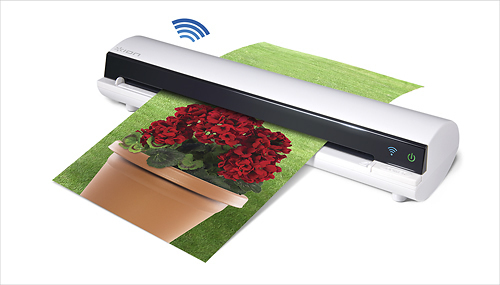 We found 552 open box, clearance, and sales items from Ion Audio - Open Box - Air Copy Portable Sheetfed Scanner - White. 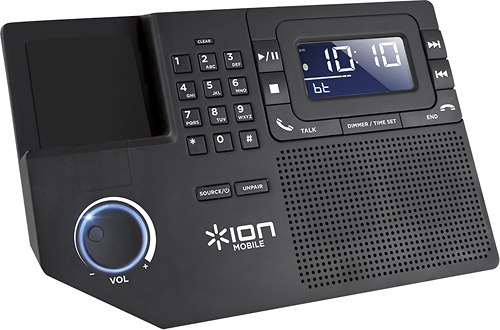 We found 55 open box, clearance, and sales items from Ion Audio - Open Box - Phone Station Plus for Most Bluetooth-Enabled Mobile Phones. 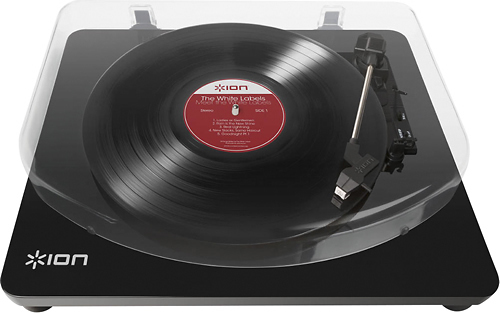 We found 892 open box, clearance, and sales items from Ion Audio - Open Box - Select LP Digital Conversion Turntable - Piano Black. 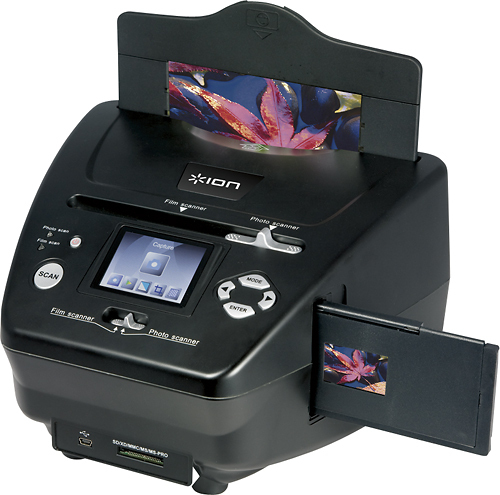 We found 582 open box, clearance, and sales items from Ion Audio - Open Box - PICS 2 SD Photo, Slide and Film Scanner - Black. 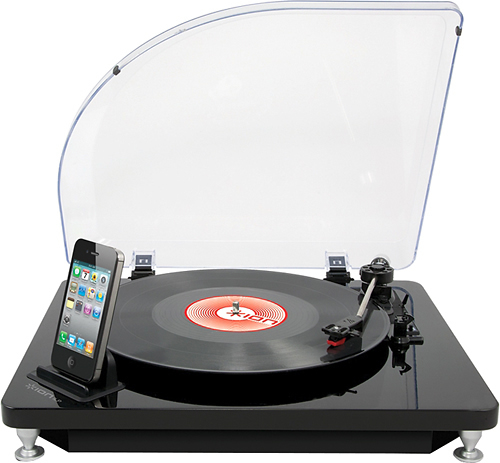 We found 1 open box, clearance, and sales items from Ion Audio - Open Box - iLP Turntable Converter - Black. We found 1 open box, clearance, and sales items from Ion Audio - Open Box - Road Rocker Bluetooth Speaker System for Apple® iPod® touch, iPad® and iPhone®. 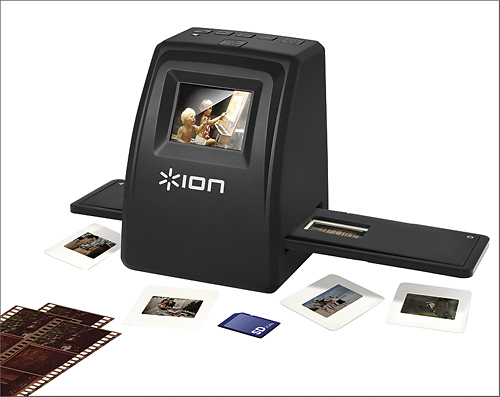 We found 1 open box, clearance, and sales items from Ion Audio - Open Box - 35mm Slide and Film Scanner.